to grow their business, and their career. Not only are HubSpot Academy's certifications a calling card for our 30,000 customers and partners around the world, but free tools like the HubSpot CRM will make organizing and managing your freelance business easy. Free certification courses for marketing, sales, and design all built on a central inbound methodology. Free marketing and sales tools to manage your freelance business with ease. 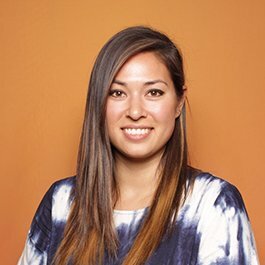 HubSpot customers who need HubSpot Academy certified freelancers. 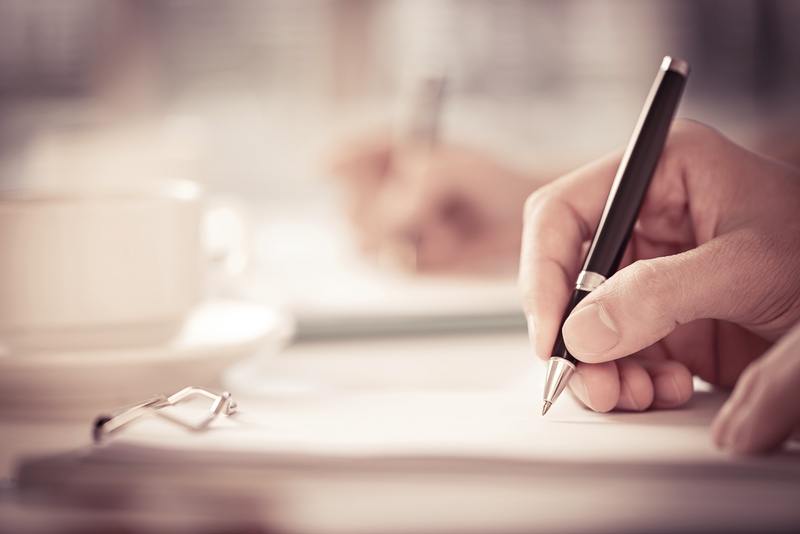 The following courses and tools come free in your HubSpot Academy account. A single database for viewing and managing your interactions with up to one million contacts and a central hub for your marketing and sales data. Learn which forms, pages, offers, and traffic sources are driving the most conversions and sales. 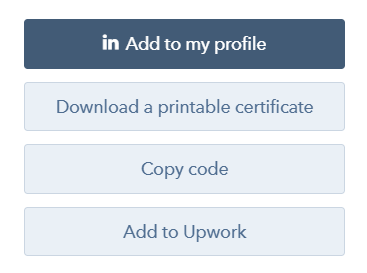 Add your HubSpot Academy certifications to Upwork profile, LinkedIn profile, and embed them on your website. Inbound Certification course: Comprehensive marketing training covering the full Inbound Methodology. Email Marketing Certification course: Advanced lessons on managing a sustainable email marketing strategy. HubSpot Design Certification course: Technical product training for web designers using HubSpot COS, templates, and website pages. Growth-Driven Design Agency Certification course: Growth-Driven Design training and certification for web and marketing agencies. Prospects: Know which companies are visiting your website and which pages they spend time on. Documents: Optimize your documents and personalize your pitch by seeing who views each document and which pages they spend time on. Calling: Queue up a list of sales calls, make them from inside your browser, log calls to your CRM automatically, and record calls with a single click. Email Templates: Turn your most effective and repetitive sales emails into templates you can access inside your inbox and share with your team. Email Tracking: Know the second a lead opens an email, clicks a link, or downloads an attachment — then send a perfectly timed follow-up. Email Scheduling: Schedule emails to send at times your leads will actually read them. Inbox Profiles: Send the perfect follow-up by referring to CRM records, social media profiles, and company info - all inside of your Gmail or Outlook inbox. Get started by creating a free HubSpot Academy account.